By registering you agree to our Terms of Usage. Hi, Please share your details to continue your registration. 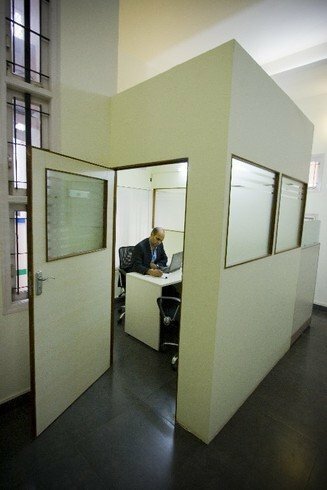 This business center comes with all modern facilities required for office needs with well trained qualified staff to assist, Canaans has different dimension cabins for group of people & individuals, and also has the flexibility of occupancy from One Executive to group of 10 to 35 Executives. 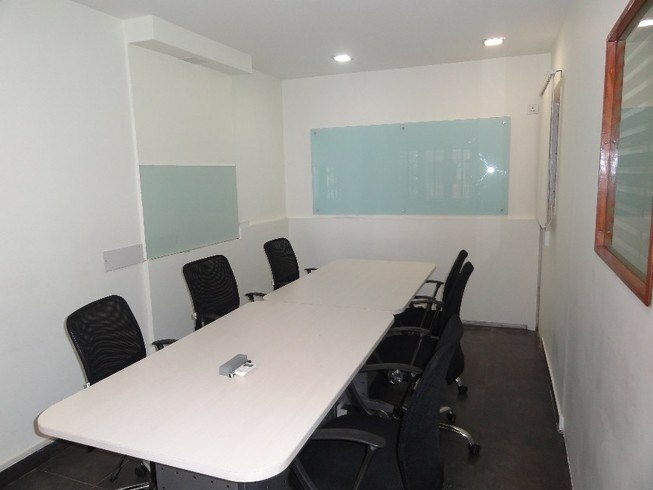 This Furnished Coworking Space Bangalore is located near Banashankari metro station. 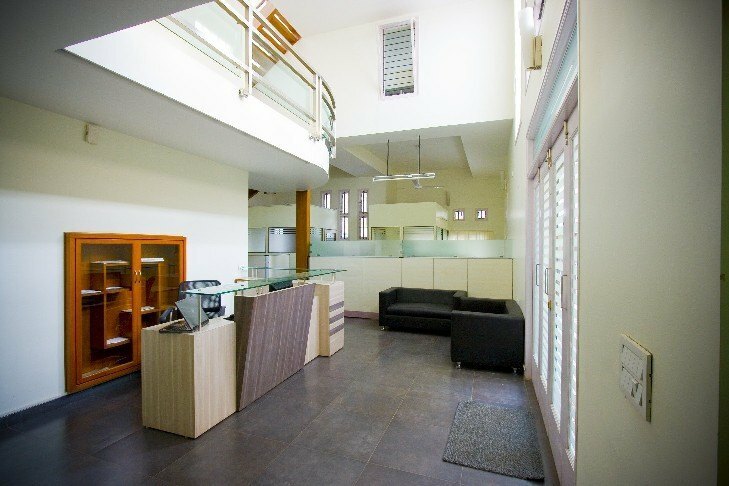 This Business centre provides all the required needs of a clients like team office,meeting room,shared desk,dedicated desk with reception services,pantry area,visitors waiting area. This Coworking Space has modern chairs. This venue has good connectivity to Wifi. The lighting system is up to the mark. The Flooring is quite decent. This venue has a good connection to WIFI even they have battery backup. Even you can get tea/ Coffee during your work. 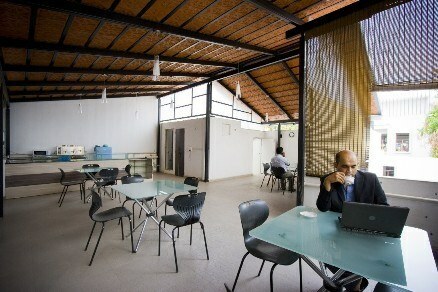 This Coworking space is also available on Saturday. 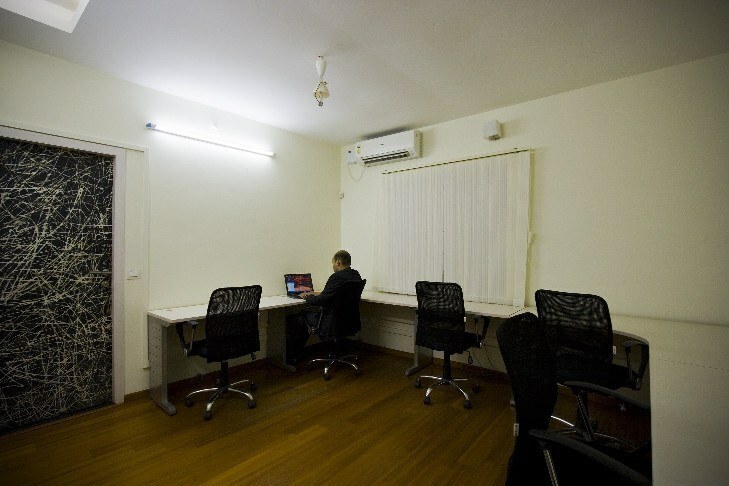 Such Coworking Space is ideal for Independent contractors, Freelacers or people who need to travel frequently for their work. 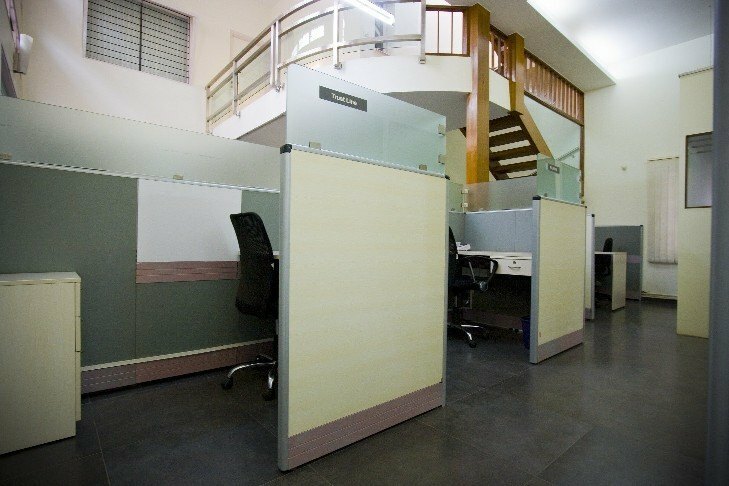 Co-working gives you the benefit of a full-time office, but you only pay for the number of desks you use. Choose your own permanent desk or sit wherever you’d like each day through a hot-desking setup, available on a first come, first served basis. 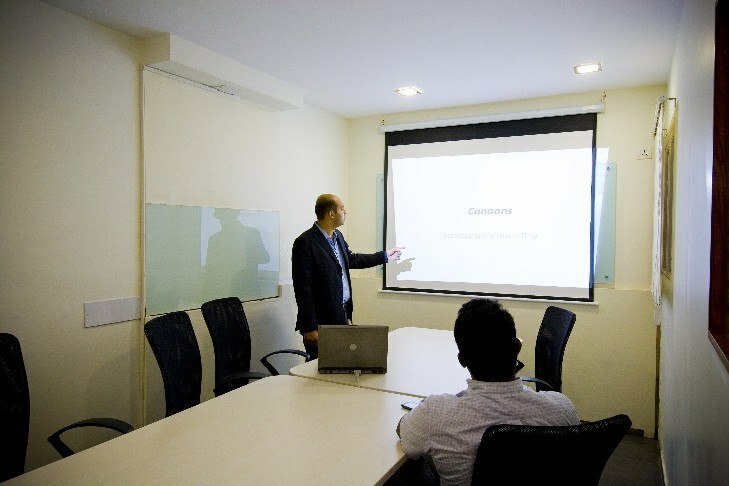 This coworking is very close to Metro station and provides open desk at INR 7000 per month.